The 2018 Adobe MAX event has unveiled some rather intriguing releases and upcoming products. This includes its new Premiere Rush CC that’s a one-stop video-editing tool for YouTubers, the upcoming full Photoshop CC for the iPad, ‘Project Gemini’ for illustrators and painters, ‘Characterizer’ that turns you into an animated illustration using AI, and ‘Project Aero’ for designing digital content with AR. 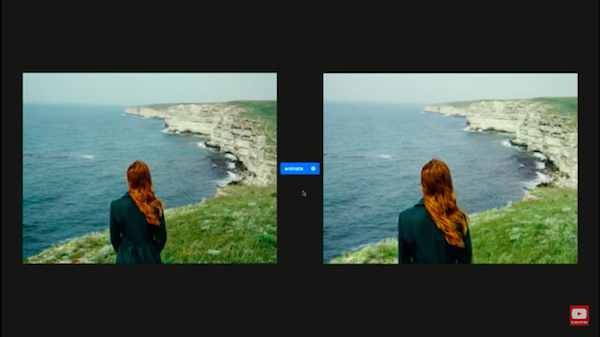 As part of its sneak peeks, Adobe has teased ‘Moving Stills’, its deep learning-based technology powered by Adobe Sensei that transforms static images into videos. Check out snippets of its preview and watch the full five-minute sneak peek inside the video below.